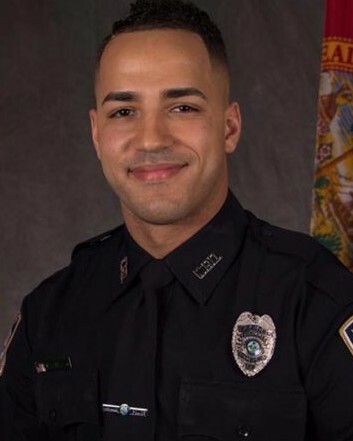 Police Officer Matthew Baxter and Sergeant Sam Howard were shot and killed while responding to reports of three suspicious people in the area of Palmway Street and Cypress Street at approximately 9:30 pm. They were speaking to the men when a scuffle ensued and both officers shot. Both were transported to Osceola Regional Medical Center where Officer Baxter was pronounced dead. Sergeant Howard passed away the following afternoon. The subject who shot him was arrested approximately two hours after the shooting by members of the Osceola County Sheriff’s Office. Two handguns were found in his possession when he was arrested.